Rock On! 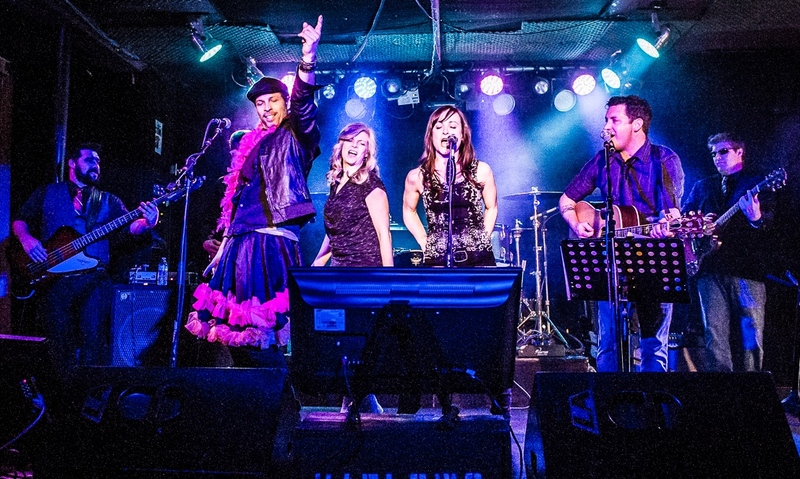 Live Band Karaoke puts you center stage as the lead singer! Backed by incredible musicianship and sweet harmonies you are sure to sound like the rockstar you are! Scrolling karaoke lyrics help you follow along and engage your adoring fans. Our song list covers all genres, consists of the most current tunes to old school classics, and is continually expanding. Rock On! LBK is the perfect complement to corporate events, weddings, festivals, fairs, birthdays, and more! Make your next special event one that everyone will rave about! 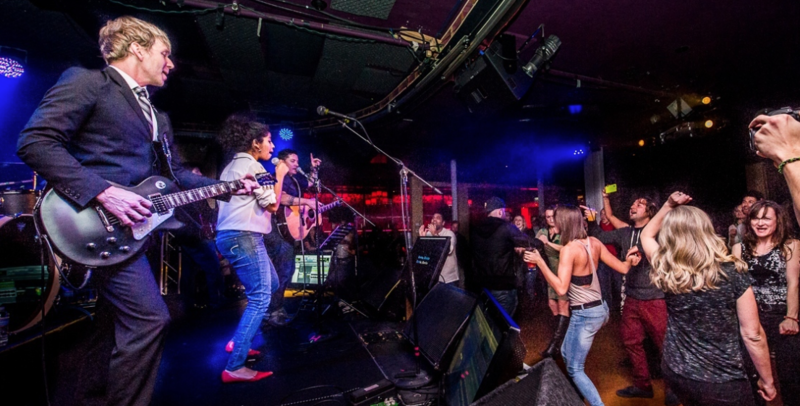 All you have to do is jump on stage and ROCK ON!